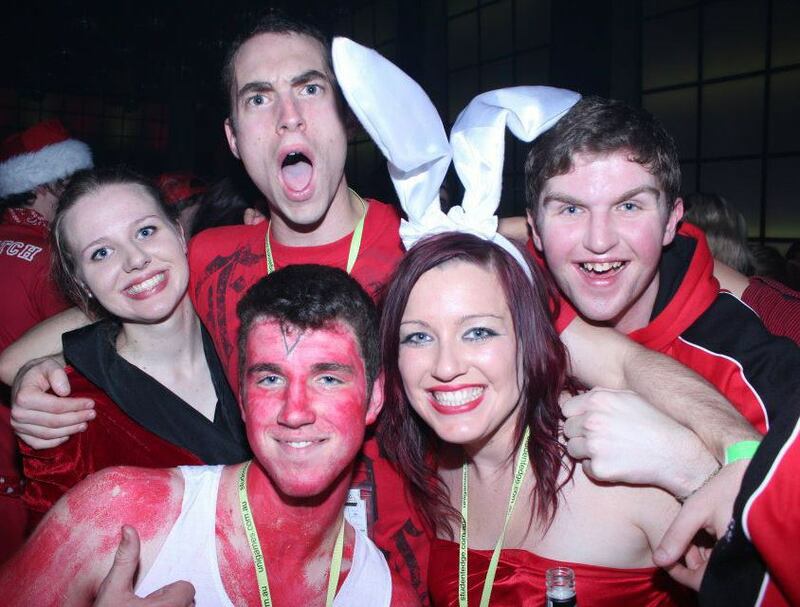 I currently play for the Blackburn Cricket Club, as well as the Ultimate Frisbee team for La Trobe University. Playing with a sporting club is a massive thrill, and it keeps me fit, healthy and at the same time, happy. The atmosphere and friendship of a club is incredibly welcoming, and the possibility of becoming mates with lots of people on your team. Winning certainly is important; but so is team spirit. If the sportsmanship off the field is matched on the field, then the results – and rewards – may just come your way. “The feeling that you get when you put on your uniform evokes a sense of excitement due to the solidarity that comes with being involved in a club. The notion and drive that everyone shares to improve and reach our goals is infectious, and stems from a good and experienced coaching base. Being part of a club builds friendships and a sense of giving among the volunteers creating a family in itself, where everyone is there as a united front. Although it breaks down at times, it seems to create a stronger bond between the players and coaches both individually and as a community. The communal feeling when you are winning as a team, after putting in all the hard work and effort, really says in itself why one chooses a team sport and club over an individual sport. I have to agree with Claire, in that even in times of hardship, ties between teammates and officials seem to grow ever stronger. Plenty of social events are organised, both as a fundraising activity and to build “mateship” and support within the club. Playing with a cricket club, sharing a drink after training or a game, and encouraging your teammates from the sidelines on gameday are the two things I enjoy the most. At La Trobe University, the frisbee team is very welcoming, and while the standard of competition for tournaments and games is high, team spirit is so important. At the end of every game, or training session, a fun “spirit game” is played to bond with both the other team and your own. It is a whole lot of fun, and with the sport being self-refereed, the sportsmanship that “bounces” between players always feels good. As Claire said, pulling on your uniform or jumper for your club is a fantastic feeling. A sporting club becomes another family, and another part of your life which is infectious.